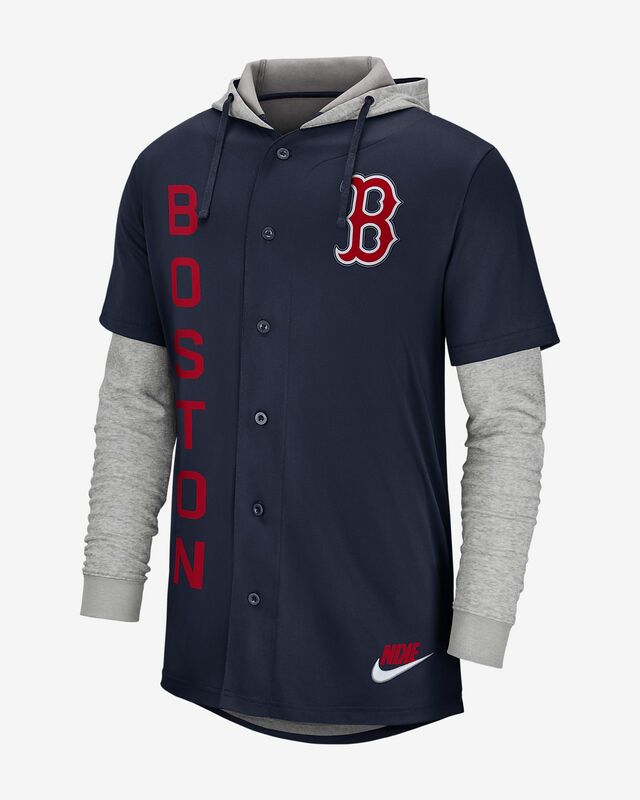 Perfect for chilly game days, the Nike (MLB Red Sox) Jersey combines a knit, button-down jersey with fleece sleeves and a hood to keep you warm in the stands or on the street. WARMTH AND COMFORT FOR THE STADIUM. Have your say. 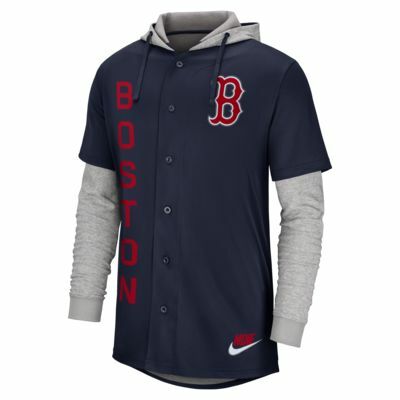 Be the first to review the Nike (MLB Red Sox).